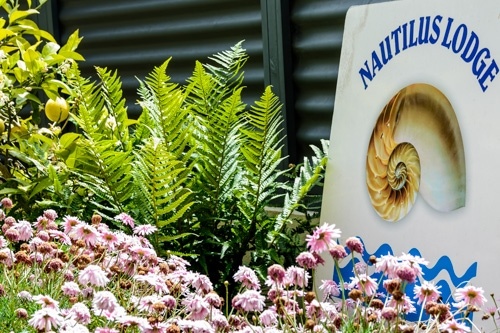 Welcome to the Nautilus Lodge in the heart of Motueka. Our beautifully appointed air-conditioned units will help make your stay in our great little town relaxing and comfortable. 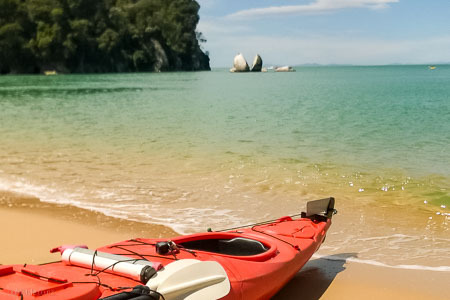 We cannot wait to share with you all the wonders and experiences of visiting our own piece of paradise, on the doorstep of the stunning Abel Tasman National Park and Golden Bay. 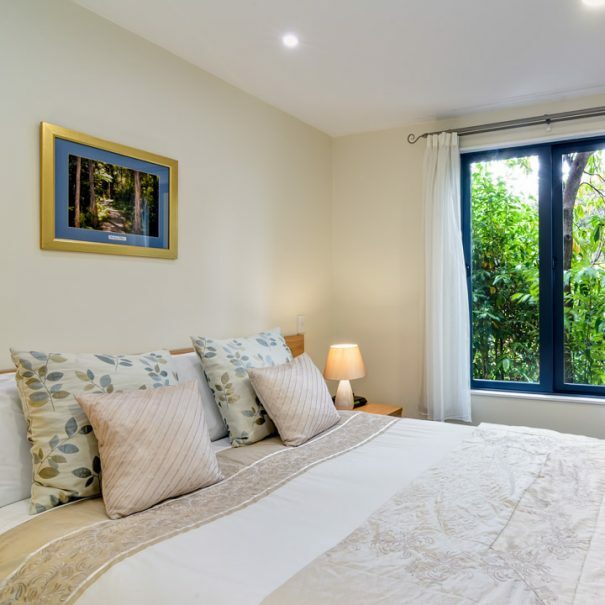 We offer the choice of modern, spacious, air-conditioned, self-contained studio units and also 1-bedroom spa bath units, all with their own private courtyard or balcony. Motueka is the gateway to Golden Bay and Abel Tasman so it's a perfect place to make your base while you discover and experience the wonders of our surrounding area. Need a place to get away from it all? 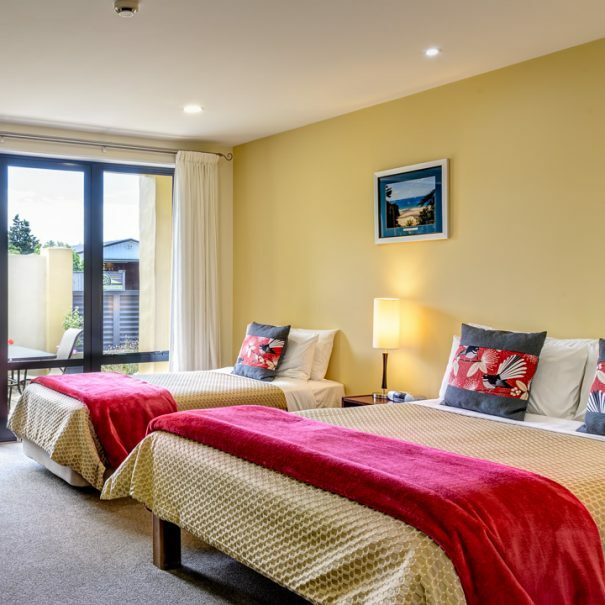 We pride ourselves on making your stay in Motueka enjoyable and stress-free. Your visit to Motueka will be the highlight of your trip, whether it be for one night or more, and we aim to make it as memorable as we can for you here at Nautilus Lodge. Nautilus Lodge offers Friendly, clean and comfortable accomodation just a 5 minute walk from town. We cannot wait to share with you all the wonders and experiences of visiting our own piece of paradise, on the doorstep of the stunning Abel Tasman National Park and Golden Bay. "Great choice as part of our honeymoon. A tremendous place to start the new year. From the moment we arrived to the moment we left, the owners were very helpful and friendly. From booking our trips we did to offering advice on a where we should visit around the area, they couldn't have been more helpful. Things couldn't have been better. The accommodation was just right. There was a small enough kitchen area when we wanted breakfast, but most of the time we ate out. Everything was clean and tidy. They even moved our washing under cover when it rained and we were out and about. Very thoughtful. We would highly recommend the Nautilus Lodge." Only a 5-minute walk to town but far enough out so you can enjoy the peace and quiet. Motueka is the gateway to Golden Bay and Abel Tasman, a perfect base to discover and experience the wonders of our surrounding area. 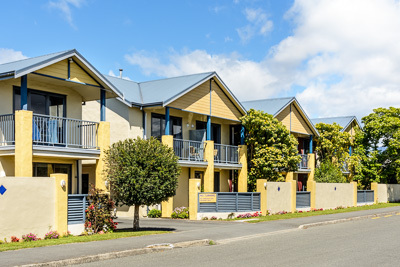 View our modern and spacious accommodation.